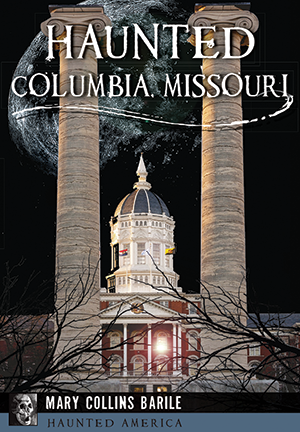 Boonville author Mary Barille shares ghost stories from Columbia's history. Erin Cooper is the new director of Athletic Bands at the University of Missouri. Cooper talked with KBIA's Trevor Harris about her background and what it's like to go to work on the fifty-yard line. Kirksville, Missouri has a new playground for all abilities. The Executive Director of the Adair County YMCA Sarah Riffer shared stories from the playground and what it took to get it built. This program originally aired Tuesday, August 16, 2016. Listen for new episodes of Thinking Out Loud each Tuesday evening at 6:30 p.m on KBIA 91.3Fm.